"Daaah da dee da da daah dee da da dum..." If the theme to the BBC’s All Creatures Great and Small still gives you a warm, fuzzy feeling, you’re not alone. We’re proud to exclusively publish the World of James Herriot collection of greetings cards and small gifts, with the approval of the family of Alf Wight MBE, aka author James Herriot. A beautifully-crafted set of cards, coasters, magnets and notecards, illustrated by Alison Lingley, the creator of Alison’s Animals. 10% of all sales revenues are being donated by Splimple to the James Herriot Foundation Trust ( Charity no 1165947), a lasting legacy that provides financial support to Student Veterinary Nurses. The Trust was established in memory of Alf Wight OBE (aka James Herriot) specifically to raise funds to help support student veterinary nurses with their studies and to support them through their vocational education and development. It works with veterinary practices and has established links with universities and agricultural colleges to encourage work experience and other forms of training for young (and not so young) people who have a passion to be involved in animal welfare. 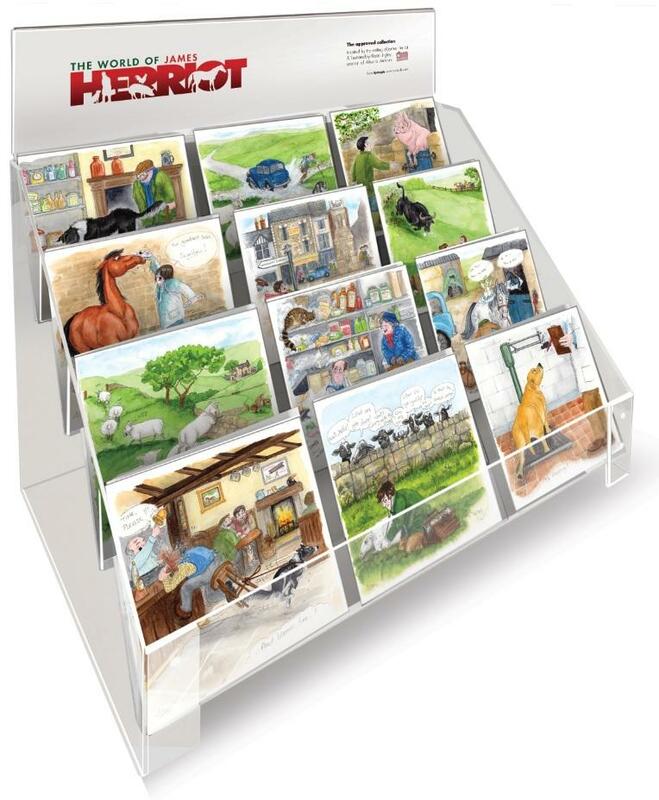 Click World of James Herriot on the top bar, to view the full range of products - or click here to view our introductory product video.